The internet is a wonderful resource. We all need to ensure that we support children on how to use the internet, remain safe in the virtual world and become a positive digital citizen. Within Chandlers Field E-safety is an integral part of children’s education and is embedded in their learning at school. We also want to help our parents, carers and children improve their understanding of e-safety issues. They can then learn how to use the internet and all digital media in a safe and secure way. 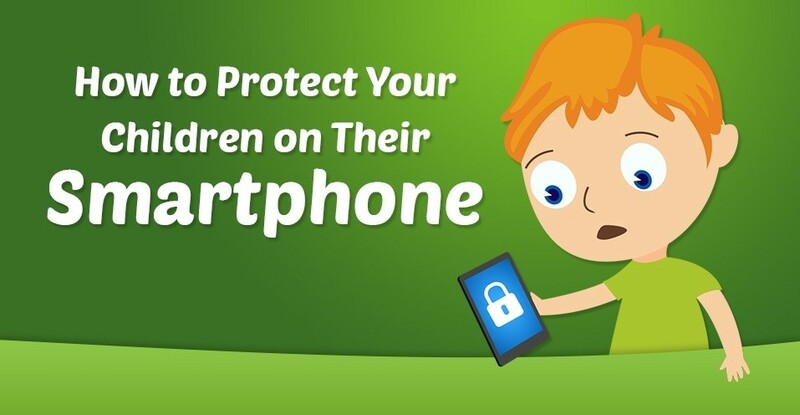 We have included some excellent links to help you keep your children safe on the internet.